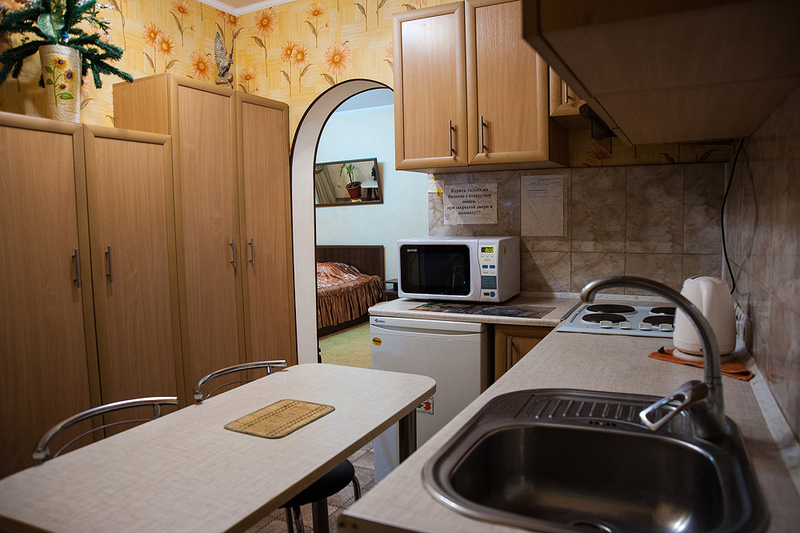 Students, young families, and guests of our city often need to rent an apartment in Nikolaev without intermediaries, from the owner. 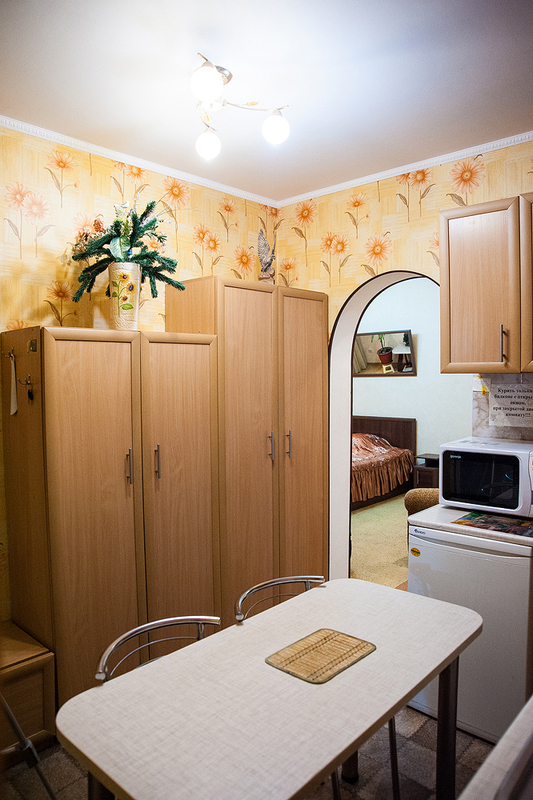 The Internet offers many ways to solve the problem of renting apartments in Nikolaev. Sometimes you want to rent an inexpensive apartment, with a spacious, cosy, comfortable and soft bedroom. Location of the flat, nearness the city center, as well as the availability of a close parking – these are the main factors affecting the choice of apartments. This article will tell you about one of the convenient and inexpensive options for renting an apartment in Nikolaev. Let’s get acquainted with the proposed comfortable one-room apartment. A spacious corridor leads to a kitchen equipped with a refrigerator, an electric stove, a microwave, dishes, all necessary furniture. After work, you can gather in the kitchen with the whole family to have a cup of tea. Soft color scale, modern stylish design pleases guests. The advantage is a wall-mounted boiler, so you don’t have to worry about hot water. A cozy, comfortable, light bedroom accommodates a double bed with orthopedic mattress, two folding armchairs and a TV with cable TV. 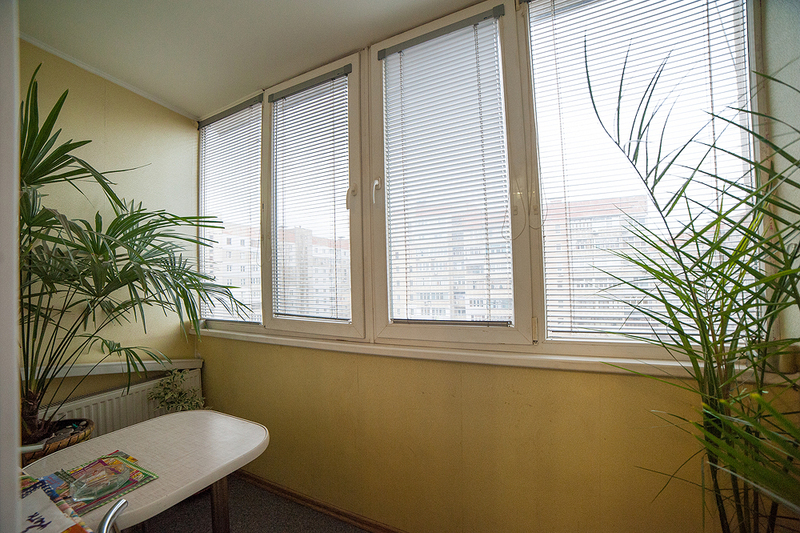 The apartment has a warm floor covering – carpet, so you will not freeze in winter. Inside the apartment there is free Wi-Fi internet. Noisy neighbors will not interfere – this problem is eliminated by an excellent sound insulation. In summer, when it is very hot, you don’t have to overheat thanks to the air conditioner. 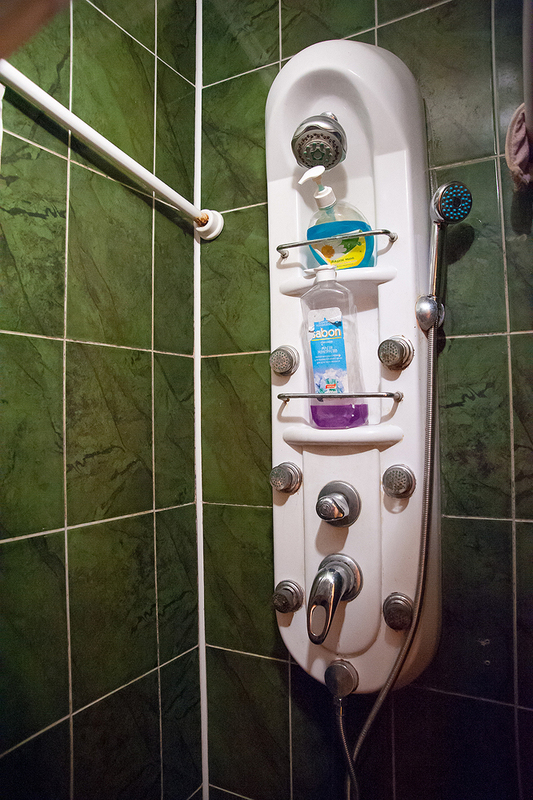 Uninterrupted supply of cold and hot water is one of the big advantages of this housing option. You can move into the apartment by the tentative arrangement. 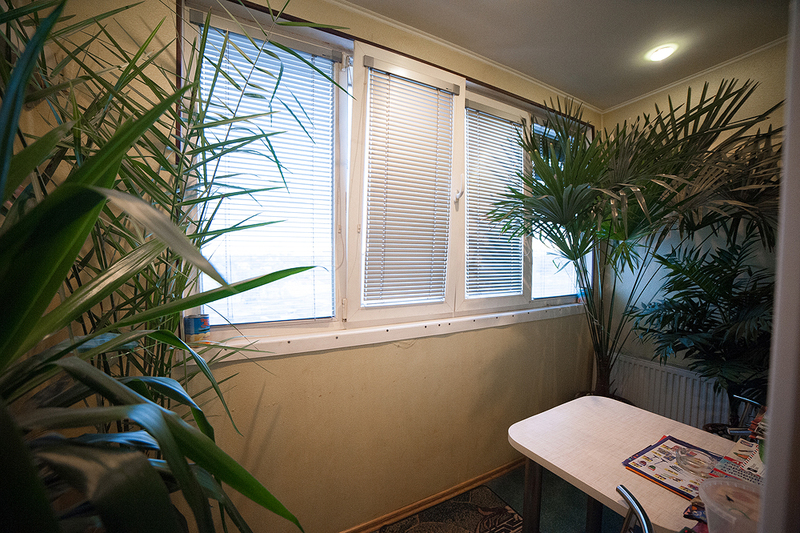 The apartment with a convenient parking, in an ecologically clean area, near to the city center. There is a park not far from the flat, a school, a hospital, a shop, a registry office. This location of the apartment is convenient for students of the College of Economics and Food Technology, College of Business and Law or Machine-building Lyceum – it takes no longer than 20 minutes on foot to reach them. 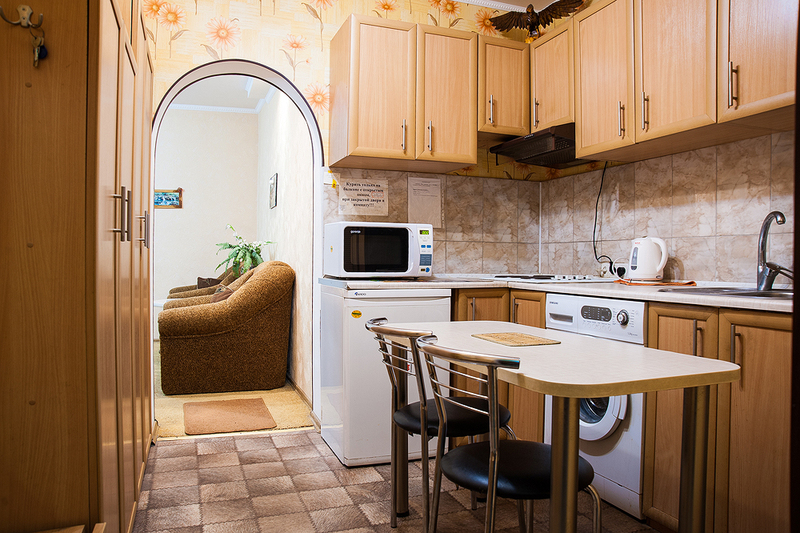 If you want to rent an apartment in Nikolaev near the bus station, then it is at a distance of 2 kilometers from the accommodation. In 20 minutes by public transport there is a city beach. Therefore, this is one of the acceptable options. Today it is difficult to find a home for a short- or long-term period inexpensively, but we will help you to find an acceptable option. Residents of Nikolaev are very hospitable, so we hope that you will enjoy the time spent in our city.